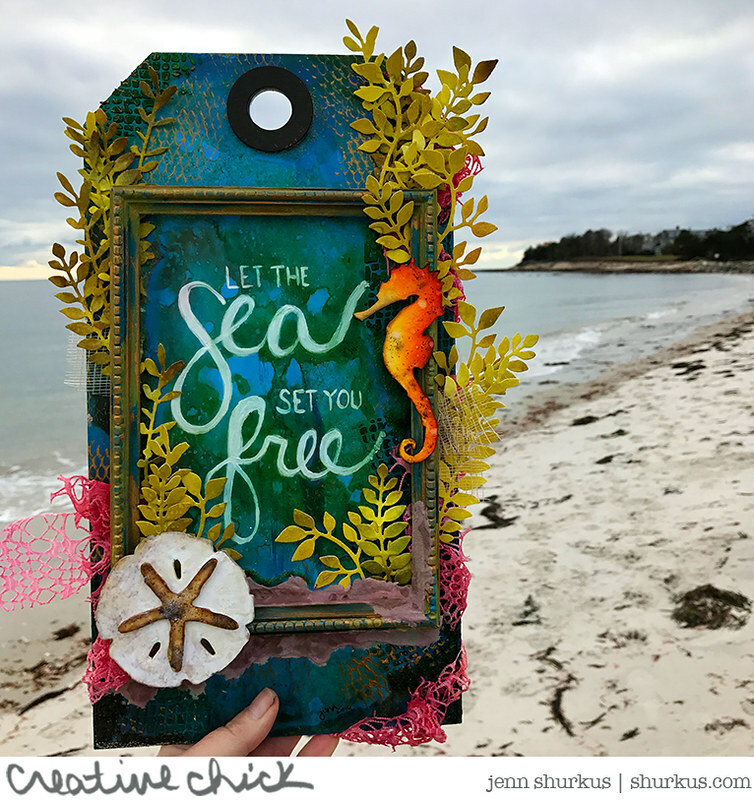 winnie & walter blog: Creative Journey: an art retreat on Cape Cod with Jenn Shurkus! 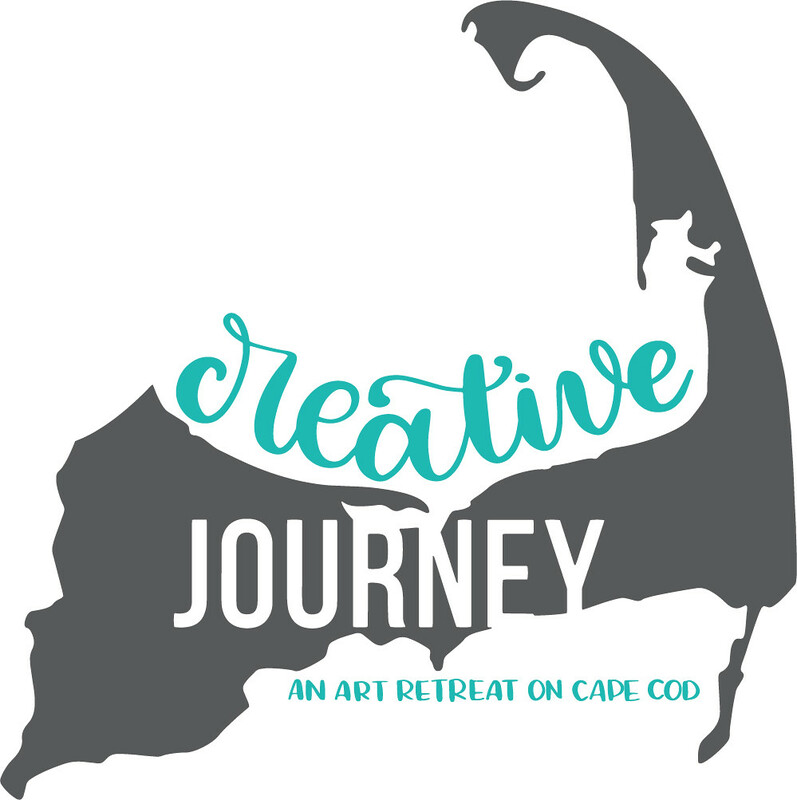 Creative Journey: an art retreat on Cape Cod with Jenn Shurkus! For the past 3 years Jenn Shurkus has been hosting Loft Art Retreats in Providence Rhode Island. She recently had the opportunity to move back to Cape Cod which made her heart happy! First order of business once she moved, and enjoyed her first summer back, was to find a creative space to be able to continue hosting art retreats. She was so happy to find Cape Space in Hyannis. It is bright, spacious and it doesn’t hurt that the decor follows her love for teal! Now we have Creative Journey Art Retreats!! 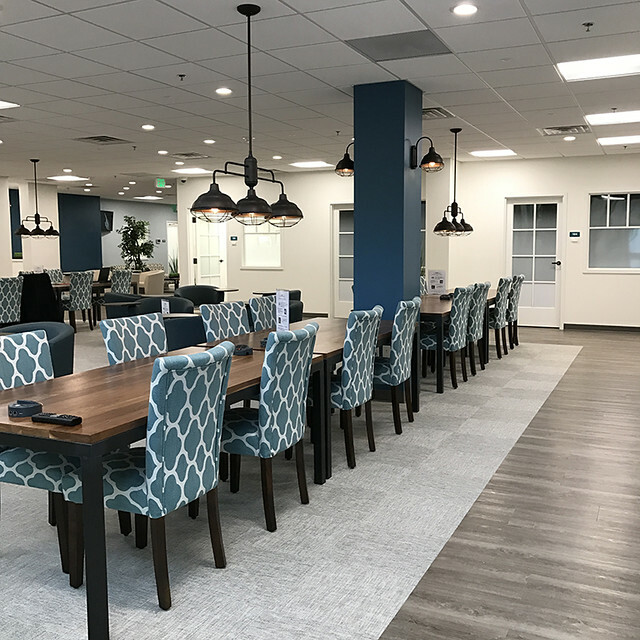 Envision walking into a spacious, bright, inspiring creative space – this is where you will start your creative journey. During these retreats you will create unique projects. It may be a stack of cards or a mixed media creation. 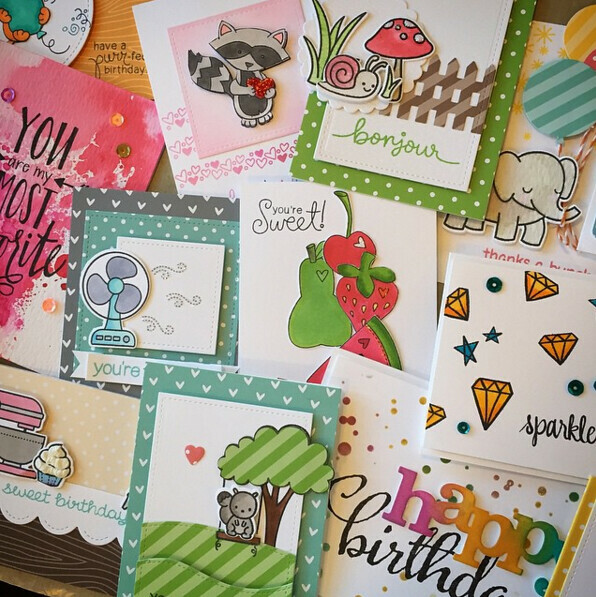 No matter if you are a card maker, a papercrafter, a scrapbooker or all of the above this retreat is for you! As always there will be on-site shopping from a variety of companies such as Lawn Fawn, Ranger, Newton’s Nook, Neat & Tangled, Concord & 9th and more!Anyone who likes to play with paper, wants to be inspired, enjoys learning new techniques or just wants some “me” time this event is for YOU! You can come for the full weekend or just one day, that is up to you. The fee per day is $125, this includes supplies and your project, lunch, snacks and beverages as well as other goodies! The event is being held in Hyannis Massachusetts. Art Retreat participants can take advantage of a discount at a nearby hotel.